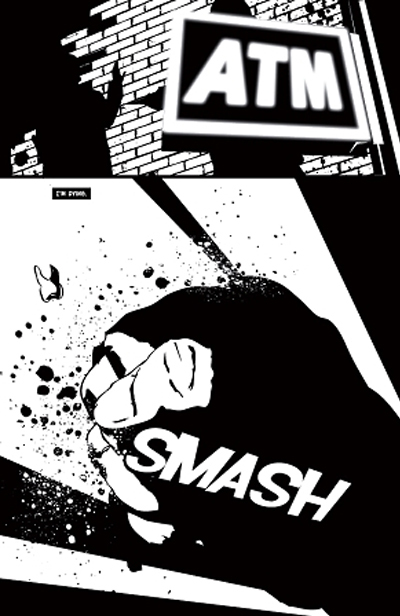 Titan: An Alternate History – AH Comics Inc. 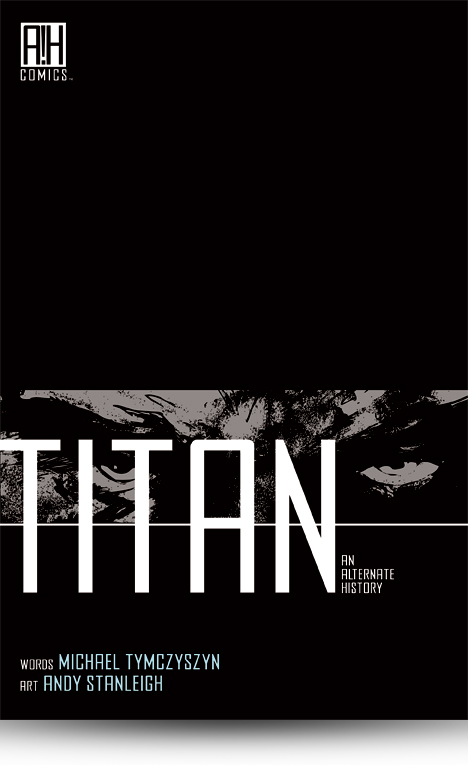 The critically successful original graphic novel Titan: An Alternate History tells the story of Peter Tytan, a history professor who discovers a connection to his own a brutal past that will change the future in ways no one ever expected…or feared could ever happen. 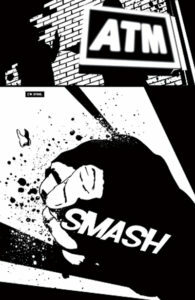 Join AH Comics as we explore a world similar and yet very different from our own, where the history one teaches is also the reality he inhabits. With every past life Peter remembers, his world spins further and further away from the one we recognize. 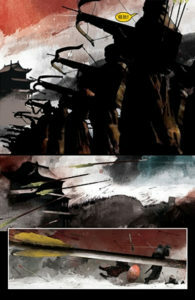 But the most astounding changes are the ones that overcome him, transform him, and make him a Titan among men. 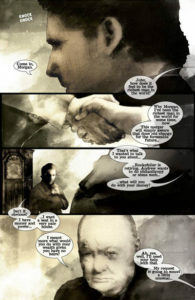 This 96 page epic graphic novel was written by author and screenwriter Michael Tymczyszyn, who weaves audiences through people, places and events familiar to us all, but connected in a way more evil than we know. Titan takes the reader through 4 distinct time periods in history, with each separate time period having it’s own unique art style, illustrated by artist Andy Stanleigh. 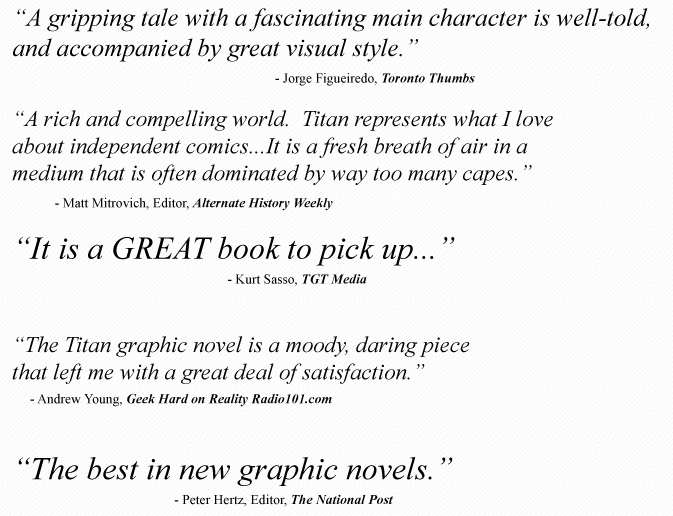 VISIT YOUR LOCAL BOOKSHOP AND ASK FOR TITAN: AN ALTERNATE HISTORY!